descriptionWhen you do a lot of heavy lifting or have a back injury, you may already know the importance of protecting your back with an industrial belt. 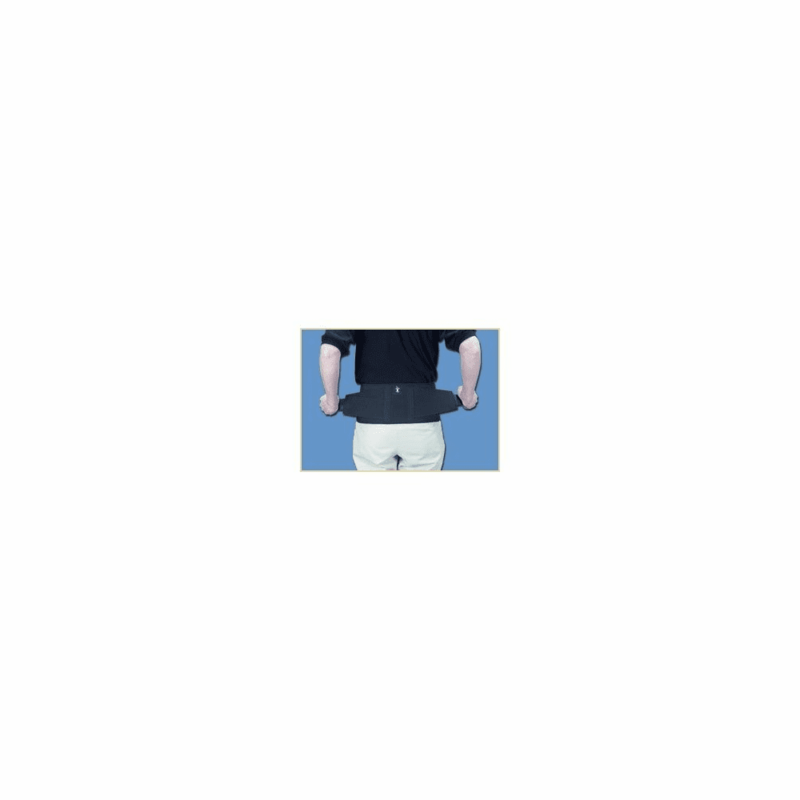 We have taken the industrial belt to the next level by combining our popular CorFit lumbosacral belt with internal suspenders. It's simply a truism based on the high quality of its durable components and construction, coupled with careful attention to fit and comfort. Our CorFit patented fitting system allows us to create belts proportionally sized in height and length to provide taller belts for larger people and smaller belts for petites and children. It's the belt that fits everyone. The internal suspenders fasten comfortably around your waist to hold the belt in the proper position and prevent the belt from "creeping up," even when you are working above your head. By eliminating the need for shoulder suspenders, this belt is not only more comfortable than one with suspenders but also safer, particularly when working around moving parts.